A. Getting your copy of Salesforce and TaroWorks - This is a step by step guide to get an account on Salesforce. After the 30 day trial period all your objects and data will remain intact. B. Enabling TaroWorks Support - This is important so that TaroWorks support can complete the setup for your instance. Ensure you have a signed contract with TaroWorks. 1. Go to our AppExchange listing: Click HERE. 3. Click Continue as Guest. 5. First Name "Your First Name"
6. Last Name "Your Last Name""
7. Job Title "Your Job Title"
8. Email "Your Email Address"
9. Phone "Your Phone Number"
10. Company "Your Company Name"
11. Country "Primary Country of Operation"
12. Salesforce.com Relationship "Prospective Customer"
13. Check the Checkbox, I have read and agree to the terms and conditions. 14. Click on Start Free Trial. 15. You will receive an email in the email you entered in step 8. 16. In the email titled, "Welcome to Salesforce: Verify your account", click Verify Account. 18. Choose a Security Question. Here's a step by step guide on how to enable TaroWorks support so that TaroWorks can complete the set up of the instance. 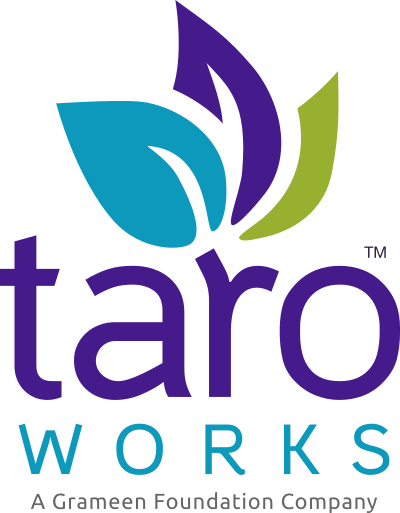 Click here on the steps to enable TaroWorks Support. Once you complete the above steps, please reach out to your Customer Success Manager.